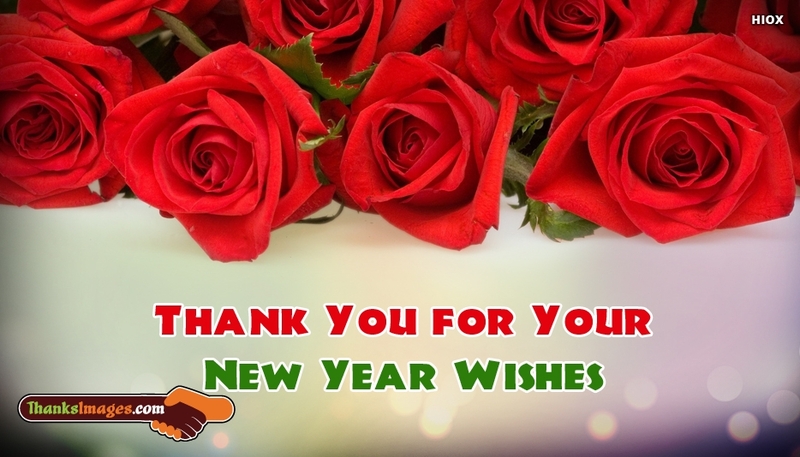 Here is a lovely thanks image to thank your dear ones for wishing you a happy new year. Thank them with not just words, but along with this beautiful "Thank You For Your New Year Wishes" picture which could make them feel happy and loved. The picture holds the thanks message against a lovely background image of roses. Share your love through this thanks image.